With a long, rich heritage of railroads in this country, the United States has had many legendary rail companies with names that are part of American history — Union Pacific, Santa Fe, Burlington Northern, Rio Grande, Great Northern, and the many regional lines including Illinois Central and the B&O. 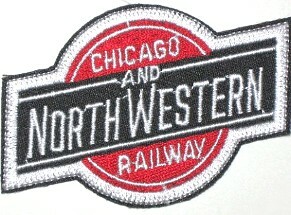 The Chicago Embroidery Company made patches for these railroads, and many others, over the past 60 or more years. Rail companies used embroidered patches to identify railroad employees to passengers and the public. Railroad patches include many for the various carriers that served regions of the country, and even ones for specific rail routes and destinations. Railroads also use patches to show specialization and the roles of their various employees. The easily recognizable engineer’s cap features a prominently displayed embroidered patch. 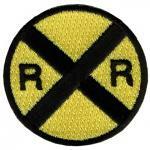 Most railroad employees wear a uniform or coat with a shoulder patch or lapel patch. 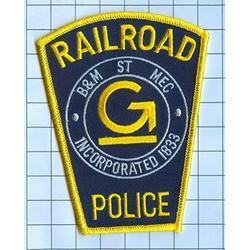 Railroad police embroidered patches are prominent among patch collectors favorites. From their peak until the advent of inexpensive commercial air travel in the post-WWII years, railroads were the fastest way to travel, quickest way to ship freight. Many carriers operating during the heyday of rail travel in the United States simply no longer exist, having been sold, merged or bankrupt. 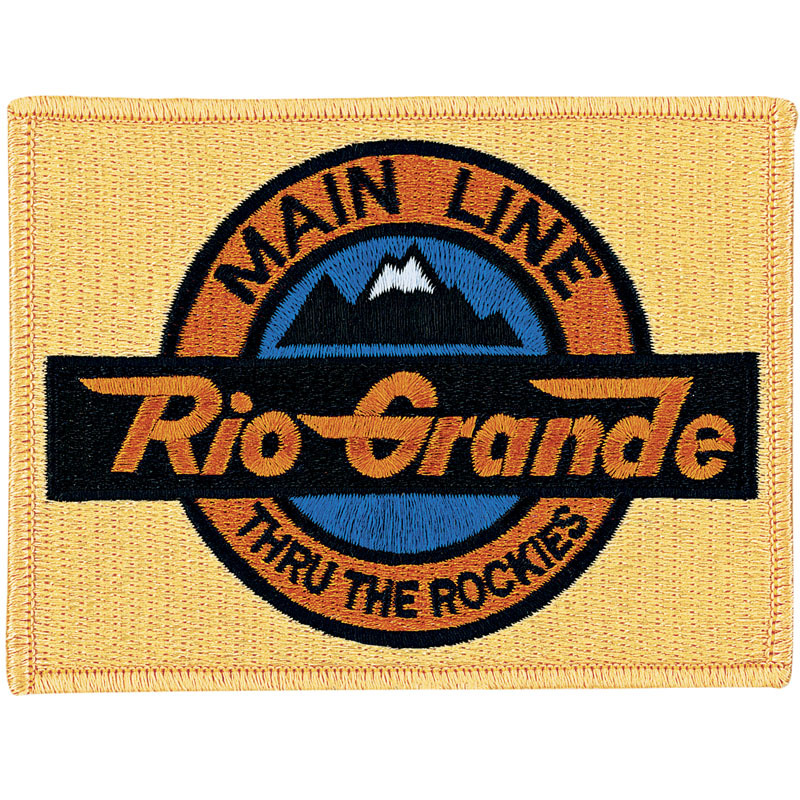 Embroidered patches for these rail carriers are popular collector’s items among rail buffs and enthusiasts. But you don’t have to be a railroad to have custom embroidered emblems; learn more about creating a unique patch for your group or organization, visit the Chicago Embroidery Company at www.c-emblem.com , email us at sales@c-emblem.com or call 312/664-4232.